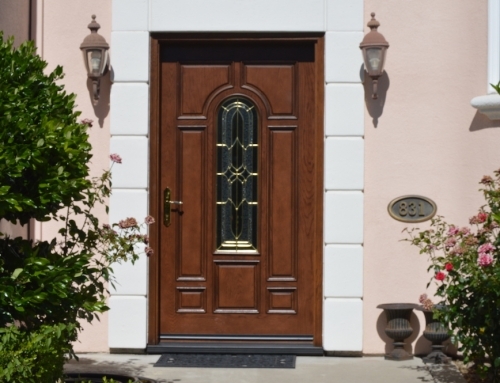 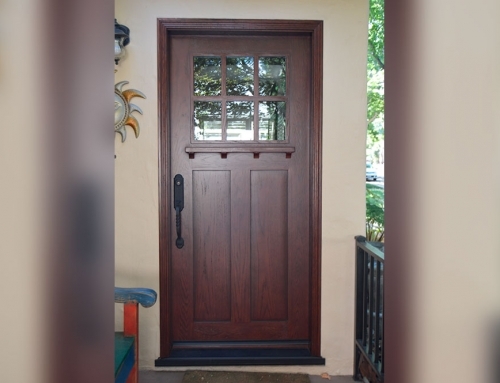 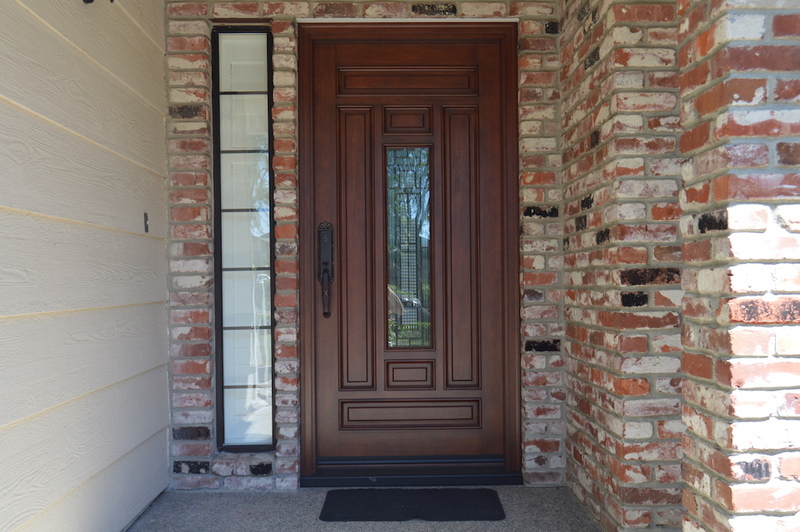 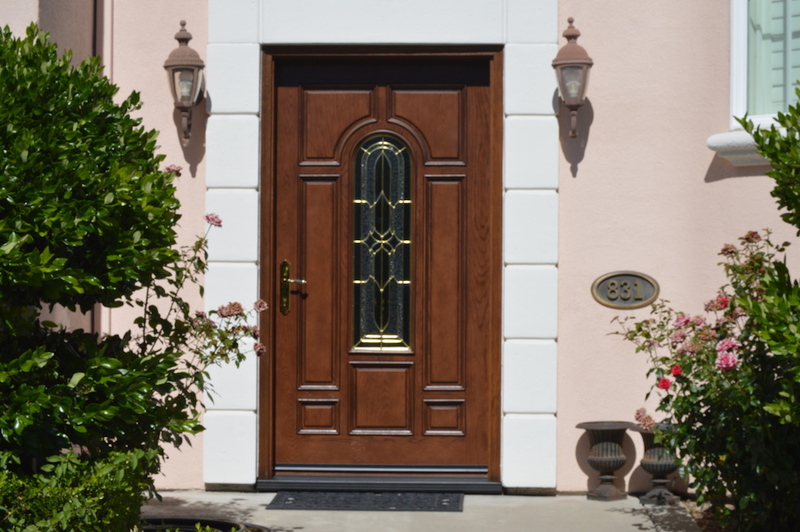 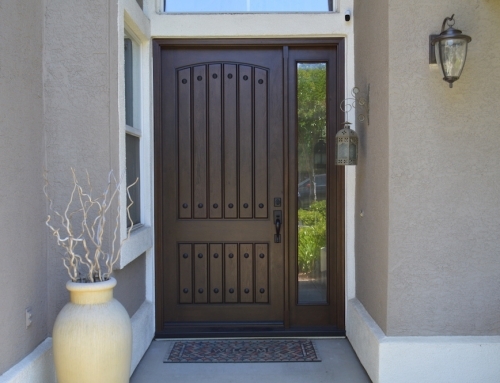 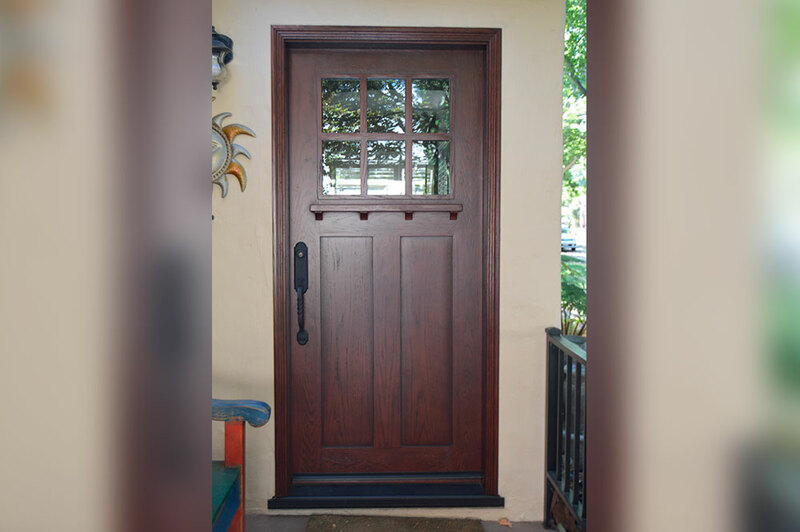 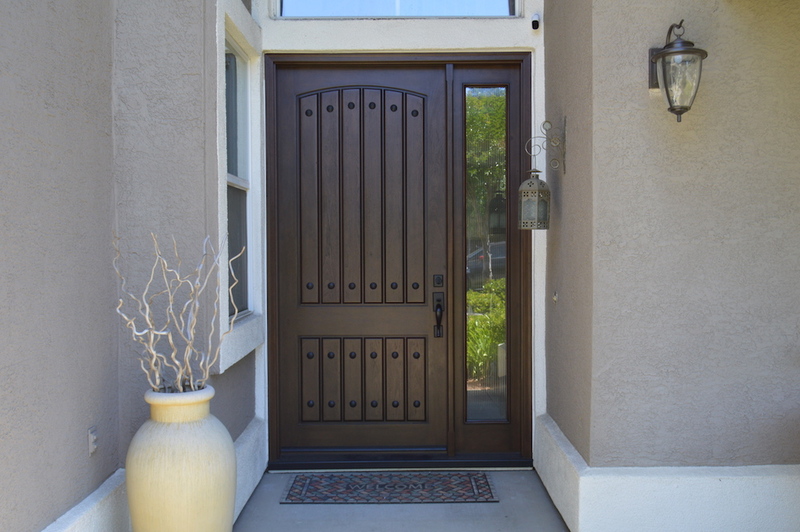 Description: Jeld-wen Aurora fiberglass door model #A250 with a eggshell painted finish. 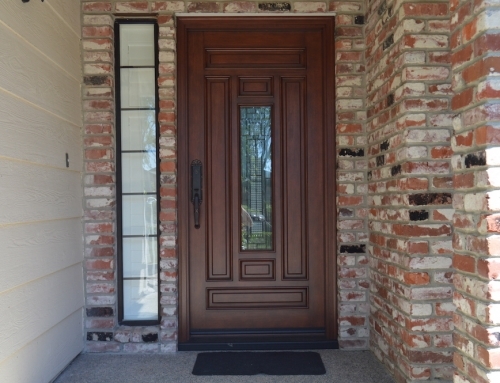 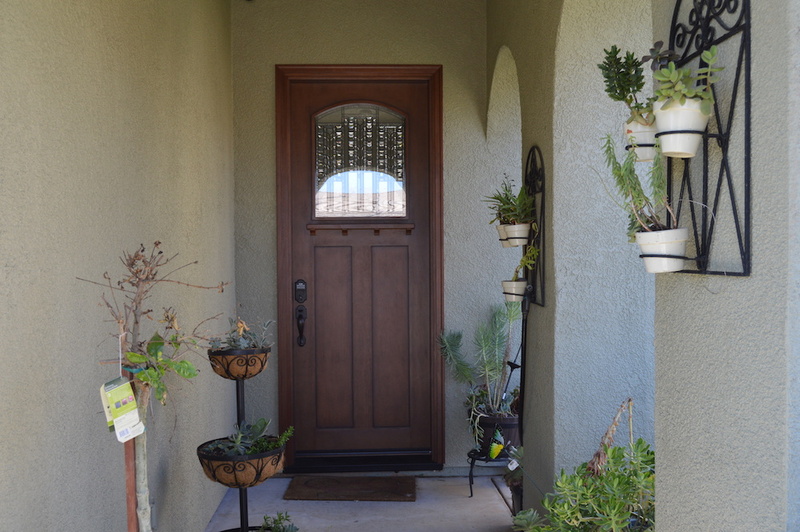 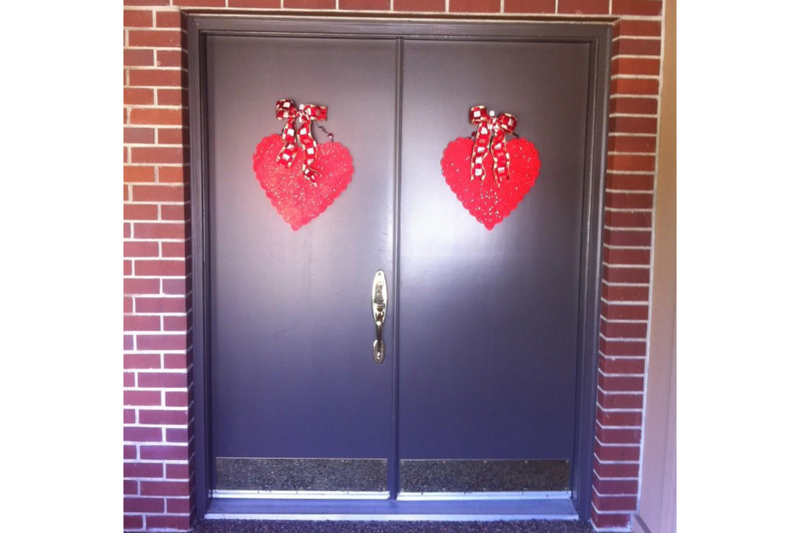 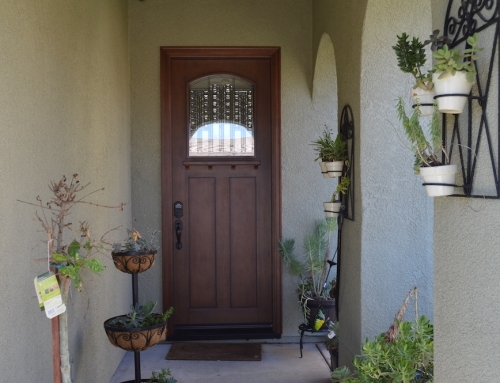 This door was ordered with Jeld-wen multi point lock hardware. 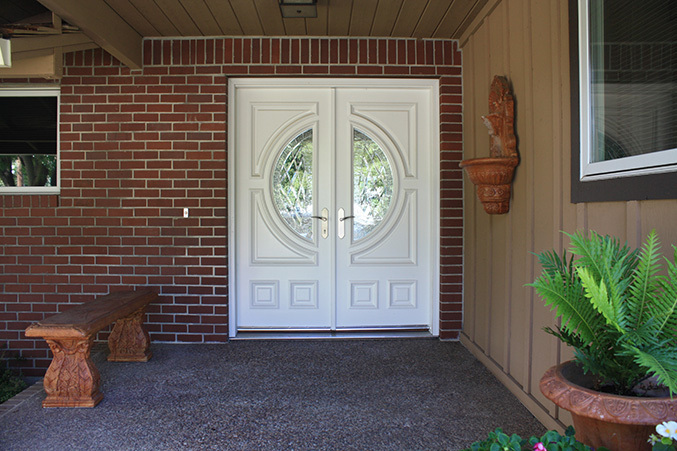 The hardware and the hinges and satin nickle and the caming in the art glass is polished zinc.